UN, September 14. /TASS/. 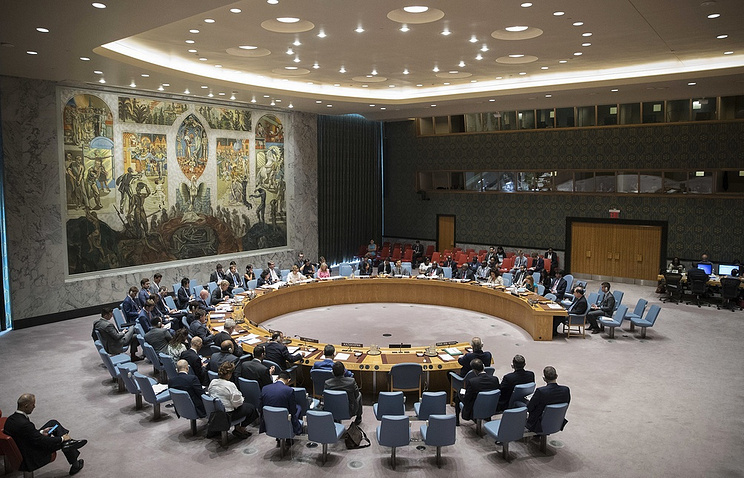 On Monday, Washington will convene an emergency UN Security Council meeting due to its disappointment with Russia’s stance, said a public affairs officer of the US mission to the UN.